AS THE housing market cools, sellers are having to splash out tens of thousands of dollars on renovations to make their homes look brand new to appeal to "picky" buyers. According to Carrie Law, chief executive of real estate portal Juwai.com, Chinese buyers in particular want "like-new" properties, while Chinese vendors are faster to spend on renovations than locals. "Chinese buyers are the biggest international buyer group, but they are picky," she said. "They are especially picky in this market. They want a gorgeous home so they can show the pictures to their friends back home and make them jealous. They tend to like homes that look as close to new as possible." Foreign buyers are able to buy only established, second-hand property if they have Australian residency or have become citizens. Concern about Chinese buyers driving up prices forced state and federal governments to implement a number of tax changes last year, causing many to go elsewhere. Chinese investment in Australian real estate has fallen by roughly 70 per cent since 2015. Ms Law said Chinese vendors tended to be much more aware than others that property needs to present well to sell well "because that's what's expected in China, too". "The Chinese in Sydney who we see selling today are much more likely than other vendors to have invested in pre-sale renovations," she said. "While others ask if they should spend $5000 on staging, Chinese vendors are spending five times that on a new bathroom." In mainland China, many Chinese keep investment properties empty so it's in better shape when they come to sell it. Sometimes they even maintain it as a shell, with no ceilings, floors, walls, kitchen, or bathrooms. "From the day of purchase, they are calculating how to generate the best return when they sell," Ms Law said. "In China, rental yields are very low while price gains have been extremely high. That explains why many property owners don't bother to find renters for their investment properties." 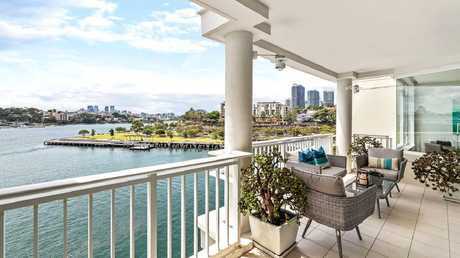 Raine & Horne luxury sales agent Matthew Mifsud is currently selling a $2.3 million waterfront apartment in Pyrmont that the owners have spent upwards of $40,000 preparing. "I'd call them improvements," he said. "It's carpet, paint, LED lights throughout, bathroom restoration, repolishing the marble, grouting, changing shower heads, new appliances in the kitchen, lots of cosmetic stuff." Mr Mifsud said in a slowing market, if the property "doesn't stand out the buyers won't even come". Falling prices have brought out "bargain hunters" who are looking for discounts of up to 5 per cent. He said the renovations had worked, with the Pyrmont property attracting more interest "compared to my other listings". The trend had started within the past two years "but even more so now". "In the rising market people would be like, 'you know what, they will do (the renovations) themselves', that was the mentality. Now we need to get every buyer we can interested. Your premium buyer wants the ease and convenience of moving straight in." Auctioneer James Pratt says ‘presentation is huge at this point’. 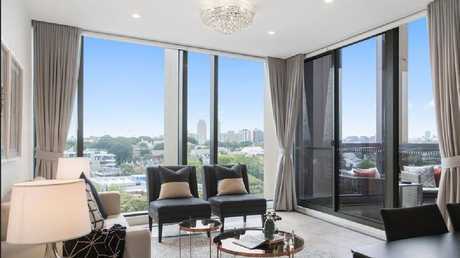 Fellow Raine & Horne agent Trevor Back is selling a two-level Waterloo penthouse for $1.8 million. Its owners have spent $60,000 on new marble flooring, chandelier lighting, paint and curtains. "We're getting strong interest in this home compared to what's standard in the Waterloo area at the moment," Mr Back said. "In today's market, even two-level penthouse apartments that are only three years old and have gorgeous views and layouts may need tens of thousands of dollars of improvements to get a good result at auction." Mr Back added that "when you're talking about an apartment that could sell for $2 million, $60,000 isn't actually that much money". "If the vendor had listed this home before that investment, I very much doubt it would be getting the same reception from buyers. Any buyer who looks at it now can move right in or immediately start generating income by leasing it out." 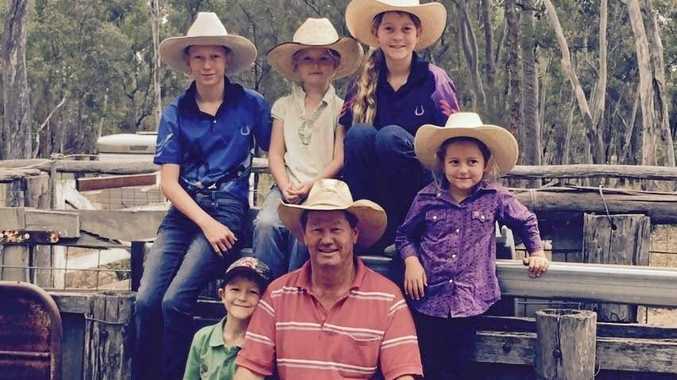 Auctioneer James Pratt said he had definitely noticed a "difference in energy" at auctions where the seller had spent the money making it look brand new, "both more registered parties and more urgency from buyers". "Rather than the traditional, we'll clean it up and might put in new carpet or might just repaint, it's a little bit more attention to detail at the moment," he said. "I think this is just a smart move, especially in areas where there is a high volume of stock. This makes the listing stand out as better value. Presentation is huge at this point. It's hard to fall in love and get excited about bidding for a place with worn-out carpet and dirty walls." He described it at "almost like an extra gear" in the slowing market. "Traditionally the property gets staged, then you have an auction," he said. "Now work gets done, then it gets staged, then it goes on the market." 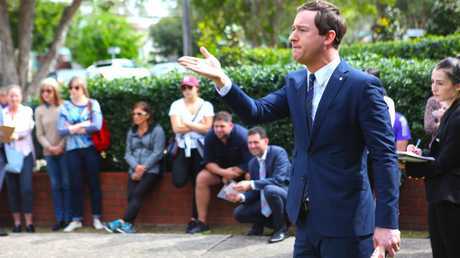 Mr Pratt said properties were selling better at auction than privately but there were fewer bidders, meaning vendors needed to "get it right on price and presentation". 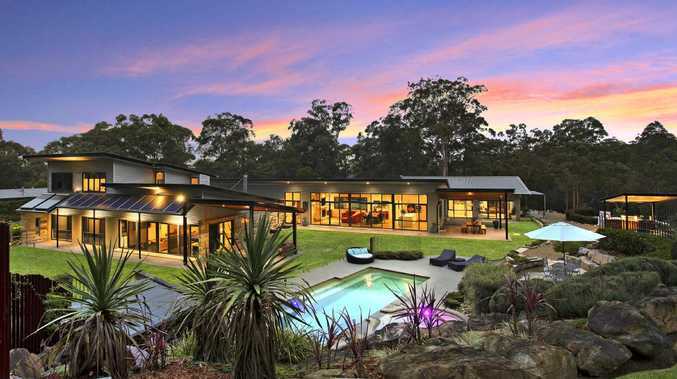 "For a really successful auction in Sydney right now you have to create a sense of urgency because the market favours buyers," he said. Century 21 sales executive Joanne Dai said she now instructed all her owners to get a building inspection done and have any issues fixed before going on market. "In this market a house needs to be really perfect to attract buyers," she said. "For houses we spend anywhere up to $15,000-$20,000 depending on what sort of work, for apartments you could spend a few thousand to replace the carpets, repolish the floor." On the plus side, it's cheaper now to do renovations than it was even six months ago. Ms Dai said her office used to get constant calls from builders seeking tradies - now it's the other way around. "The renovation we are just completing on an apartment in Haymarket would have cost about $60,000 earlier this year, but we're doing the work for just $40,000," she said. "We are doing a new kitchen, two completely new bathrooms, the wardrobe, stone countertops, subway tiles, new light fixtures and painting." Ms Dai said a lot of the larger developments were slowing down as the housing market cooled. "It's become more competitive, you can negotiate. Before it was, 'This is it, take it or leave it.'" She added: "I don't know how much of a silver lining it is."